First Class Real Estate is based in Shellharbour village. 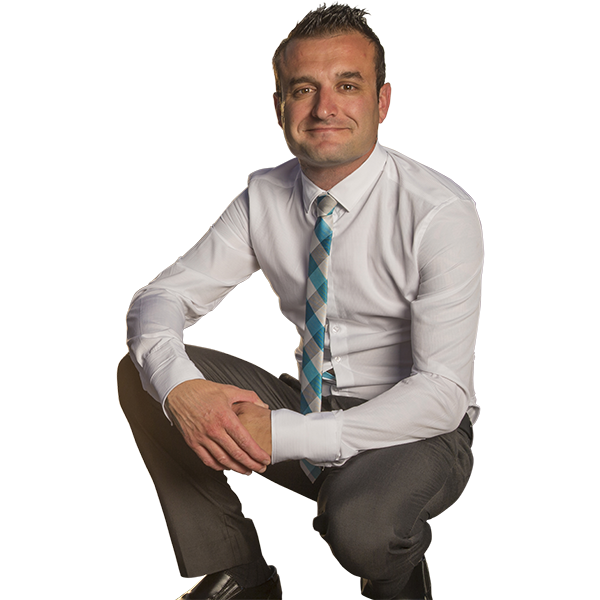 Founded by David Camilleri with an intention to offer his clients a more honest and dedicated approach to buying and selling your property. First Class Real Estate offer a unique strategy to the marketing of your property with competitive rates and guaranteed service. Are you interested in one of our properties? Are you looking to sell? Find what First Class Real Estate can offer you!